!! OMG, quote of the day: Rapper Lil Xan responds after hospitalized following Flamin’ Hot Cheetos overdose !! – ‘Rapper’ Lil Xan, who was rushed to the hospital yesterday after overdosing on too many Flamin’ Hot Cheetos. 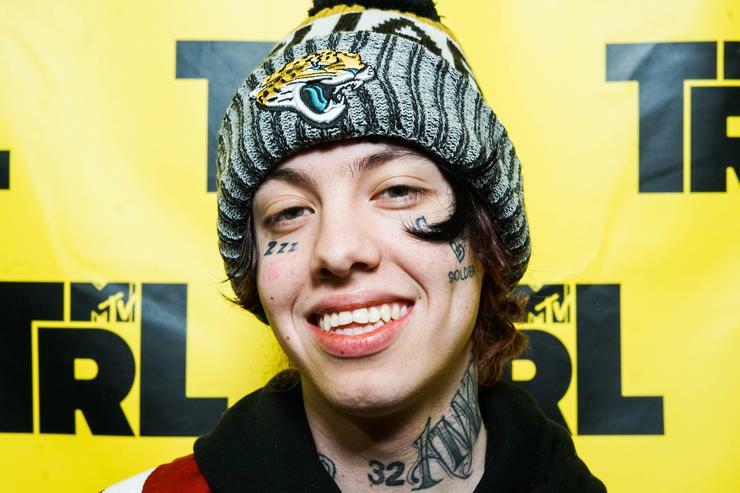 2 Comments on "OMG, quote of the day: Rapper Lil Xan responds after hospitalized following Flamin’ Hot Cheetos overdose"
I gather the “Cheeto’s Overdose” also explains the face tattoos…? it’s a choice like any other aesthetic one and, given xan makes more money in a year than you will see in a lifetime, it’s not one that requires an explanation.